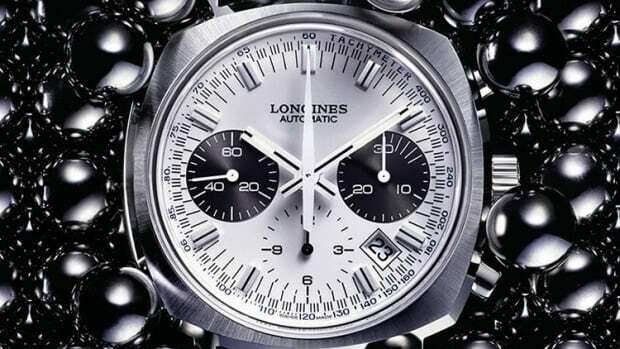 An elegant design taken from the 1960s. 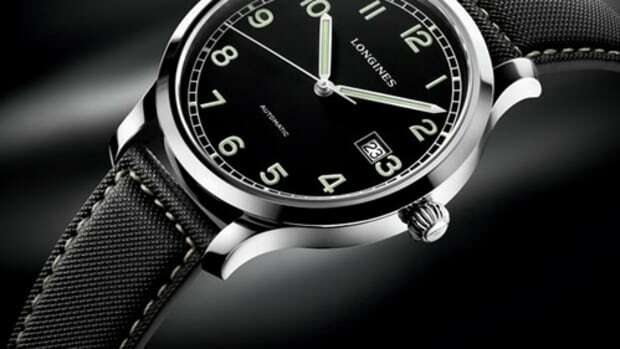 It should come as no surprise that watch lovers can&apos;t get enough of the Longines Heritage line. The company is quite prolific when it comes to classic reissues and every single release is a home run. 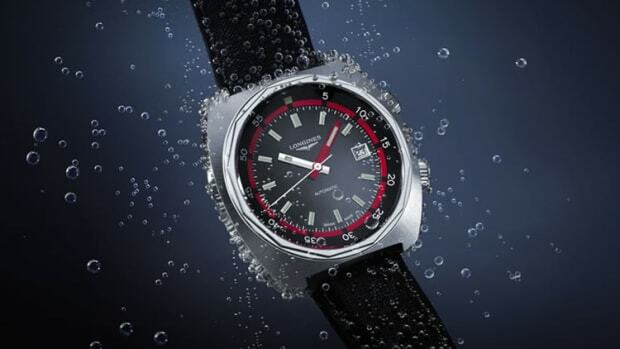 The latest model goes back to the &apos;60s with the Heritage 1969. 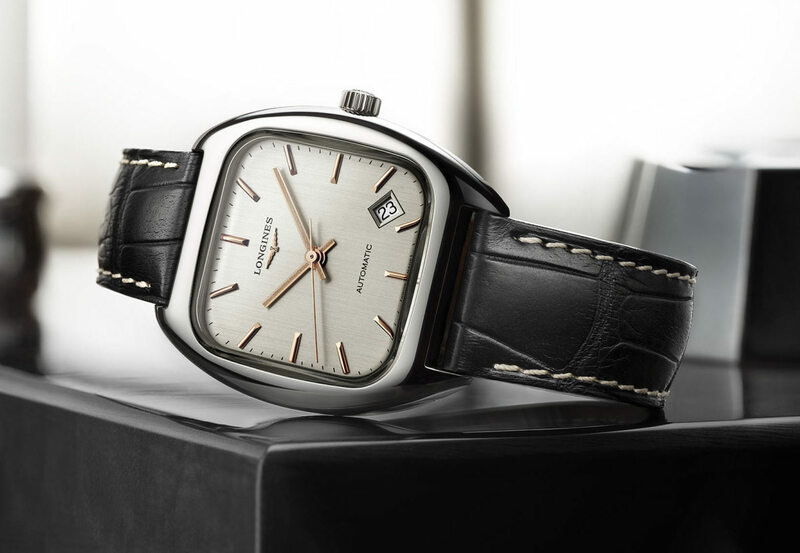 The cushion-cased watch is classically-sized at 36mm and houses an ETA-based automatic movement with 64-hour power reserve, a sunray silver dial, and pink gold indexes and markers.